This year, shoppers smashed previous records for Black Friday and Cyber Monday spending, with over $7.9 billion spent online. 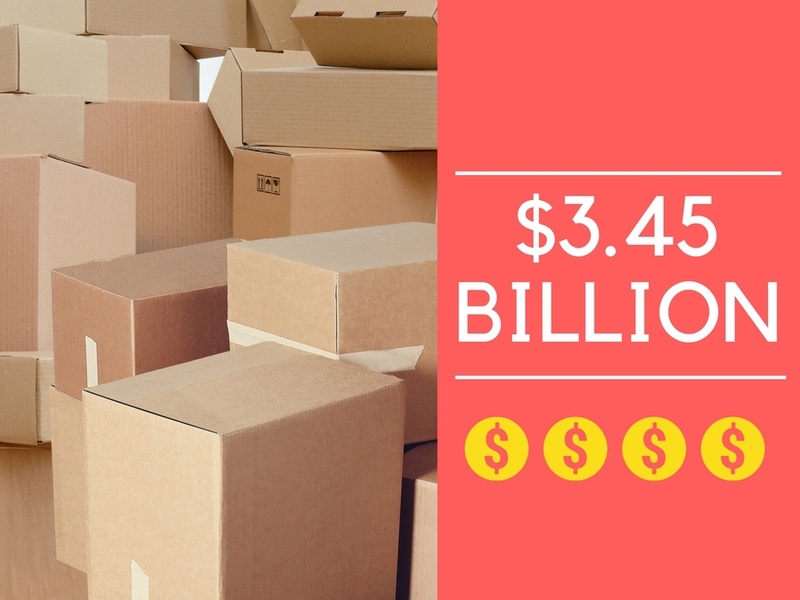 As a result, multifamily properties have been bracing for the millions of package deliveries following in their wake. 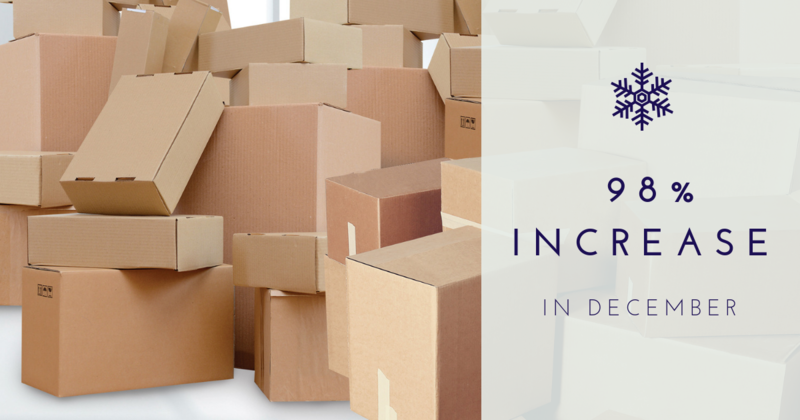 The dust has settled from Black Friday, and we've pulled a snapshot of package delivery statistics from thousands of Luxer One systems across the United States. 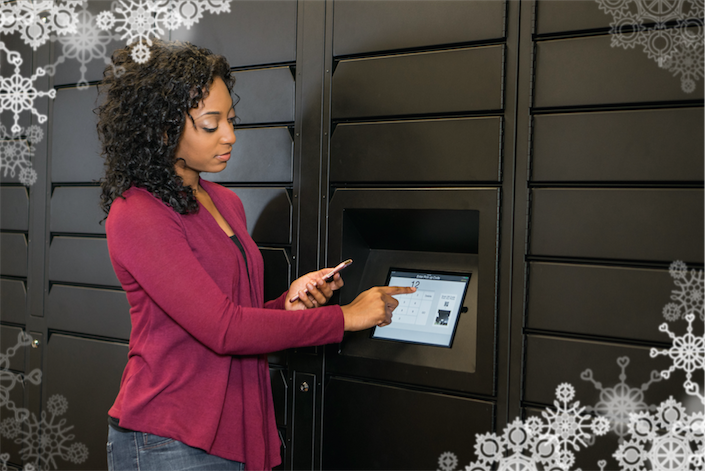 These stats shed light on the aftermath of “the largest online shopping day in US history”, and paint a picture of the unique package management challenges apartment communities face every December. Your residents receive more packages during the winter holidays than any other time of year. 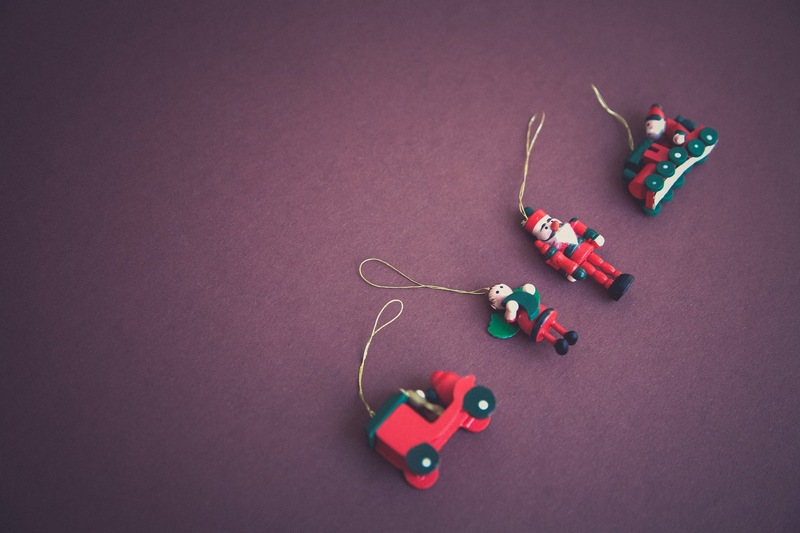 Here are 5 tips to help them pick up their deliveries faster, make sure they never miss a package, and to spread the joy and excitement of the holiday season. The holidays are a crazy time for package delivery. With the rush to order presents for friends and family, it's no surprise that the amount of deliveries increases. This year, "increase" is putting it lightly. In Part 1 and Part 2, we talked about decorating, snacks, and events. All these holiday ideas have been in the interest of making life better for your residents, and this final post drives that home. Check out Part 1 here. As the days get colder, and you start to see your breath in the air, give your residents an extra reason to emerge from their cozy apartments. 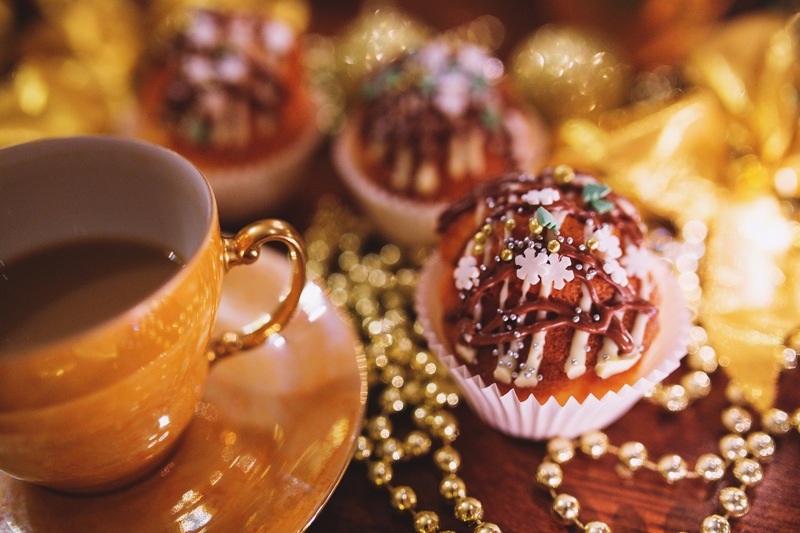 The extra mile that you go to create memorable holiday experiences can go a long way toward making your residents happy! The holiday season is a perfect time to strengthen the bonds of your community with a bit of festive cheer! Creating the right ambiance is a simple way to put your residents in high spirits. Set the holiday mood with the sights, smells, and tastes of the season. So, how do you create those warm, fuzzy feelings?